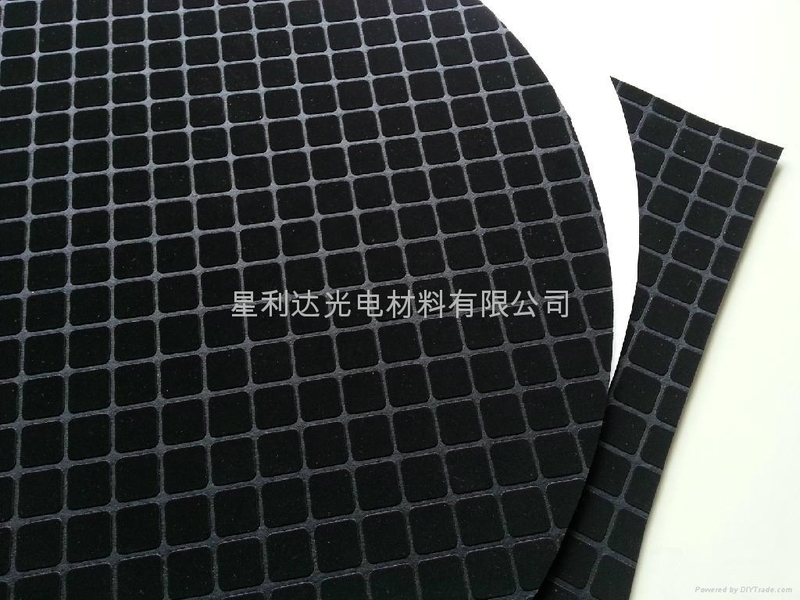 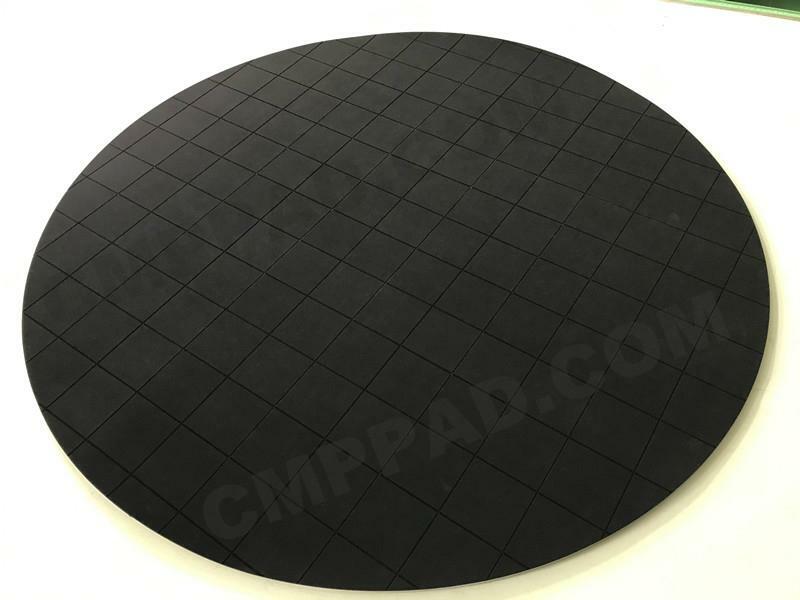 cover lens polishing pad/Final polishing pad - China - Manufacturer - ? 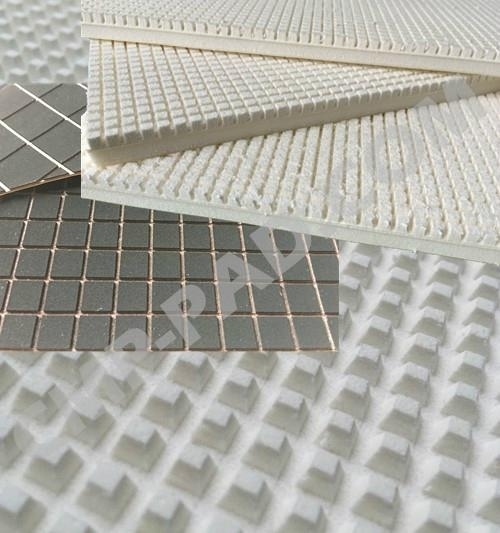 micro-cellular polyurethane foams are offered in a broad range of properties, making them ideal for a variety of gasketing and energy absorption needs. 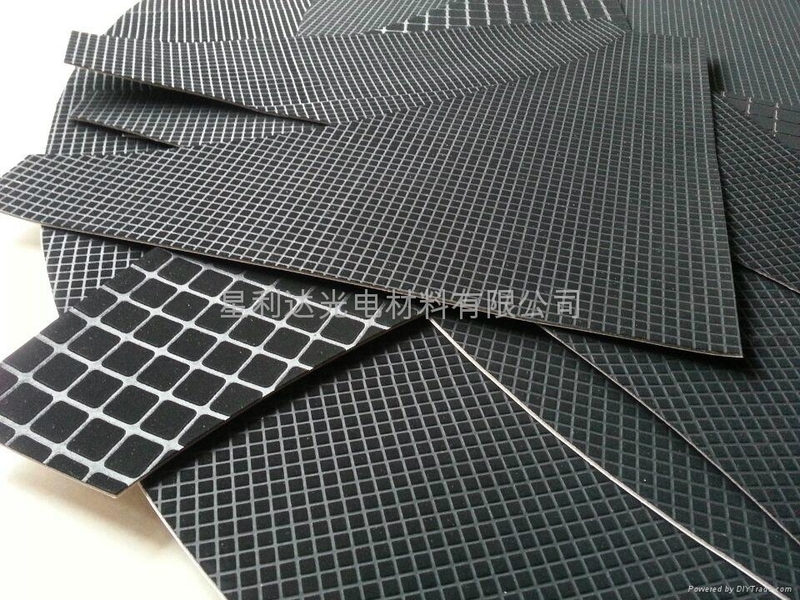 micro-cellular foams are categorized by degree of deflection force. 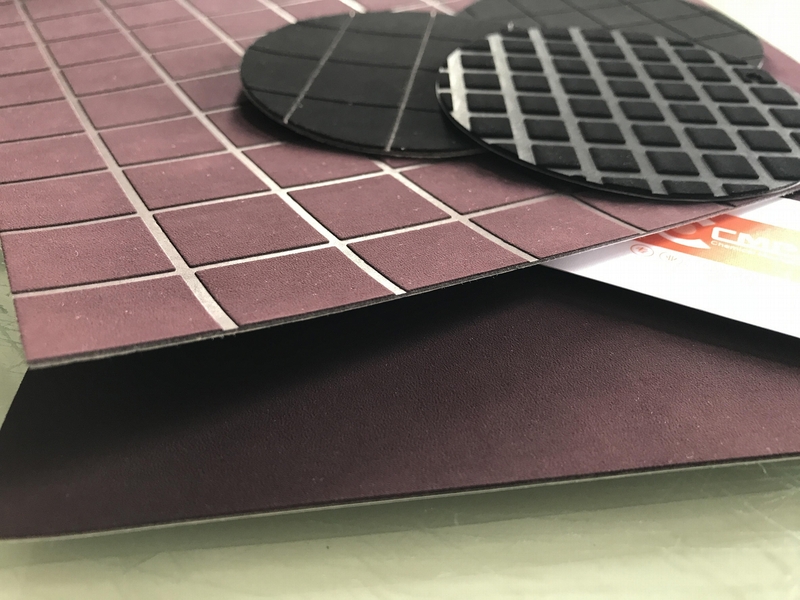 By varying the modulus and density, "SUNHIN"Performance \Plastics has developed a series of high-performance foam materials that meet the demands of design engineers in today's market. 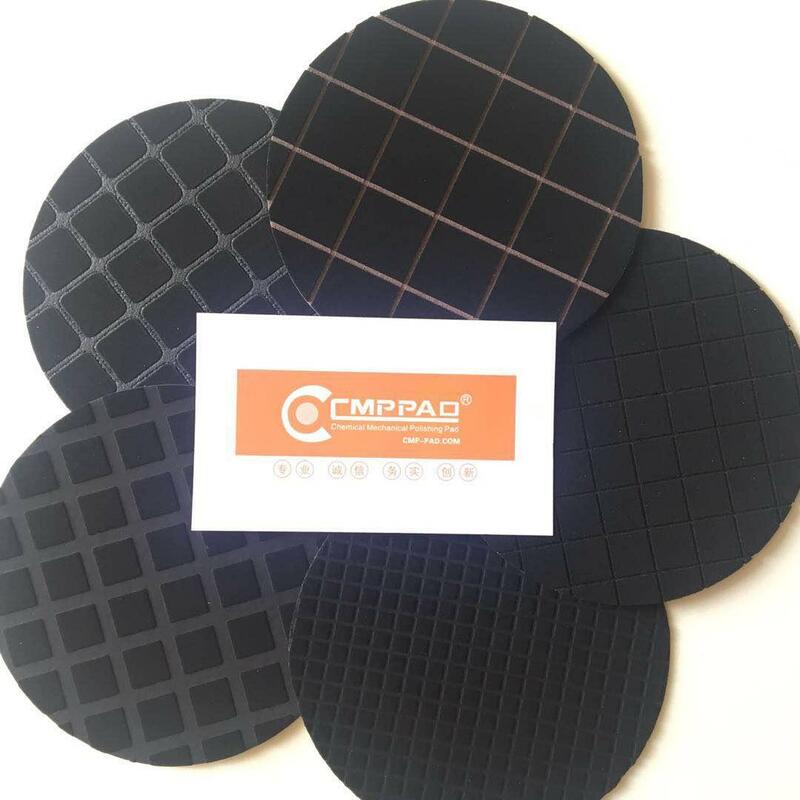 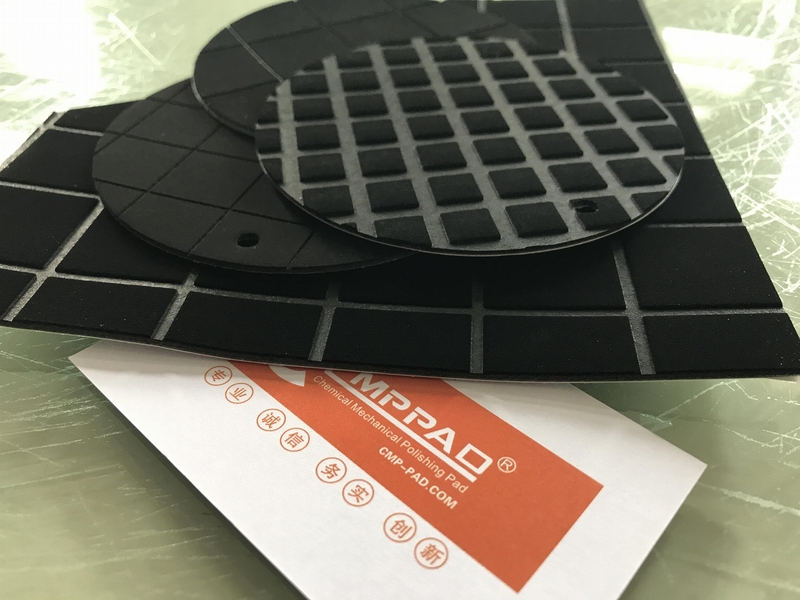 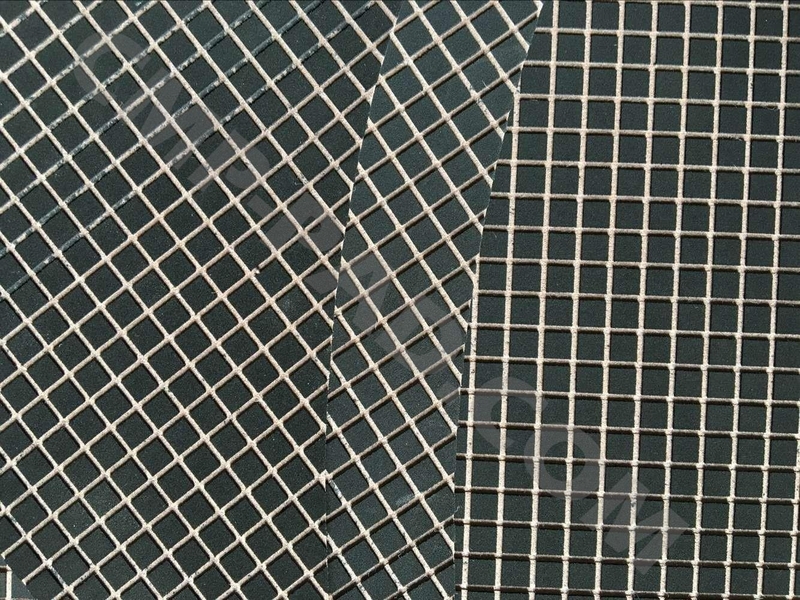 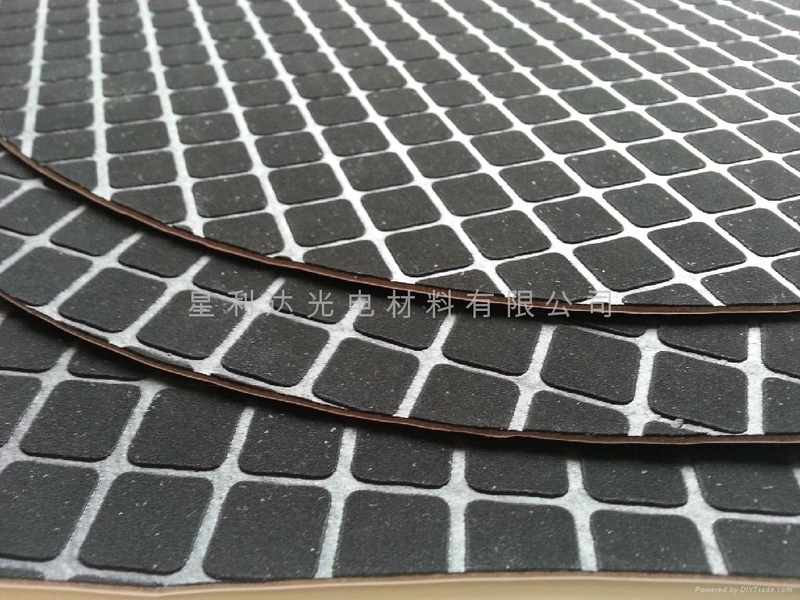 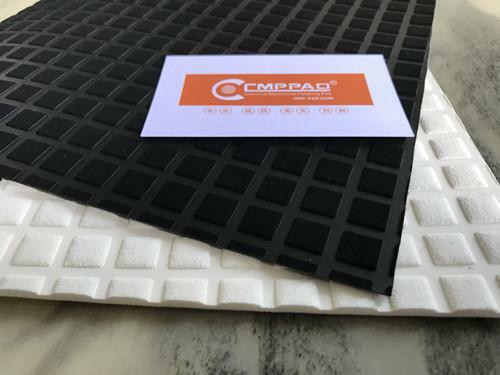 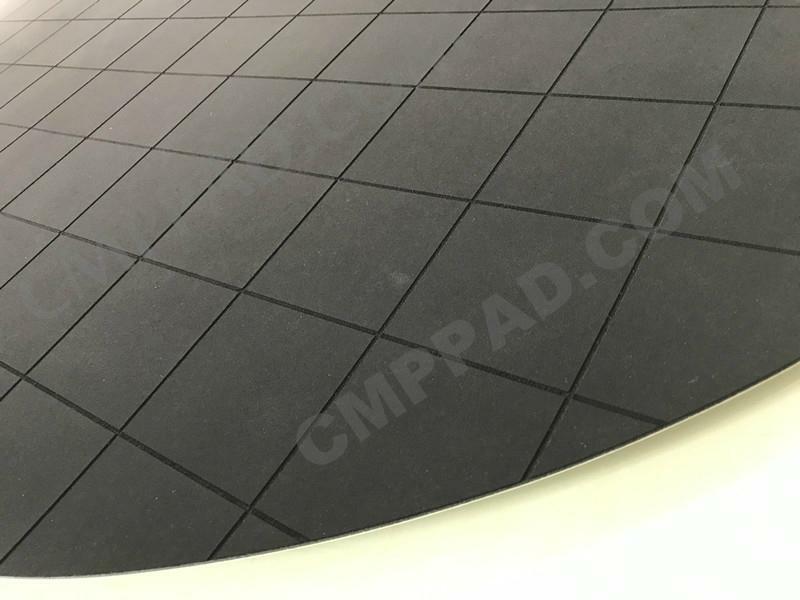 Leading products: cerium oxide polishing leather, polyurethane polishing pad resistance Neeb polishing leather, the CMP polished wafer carrier. 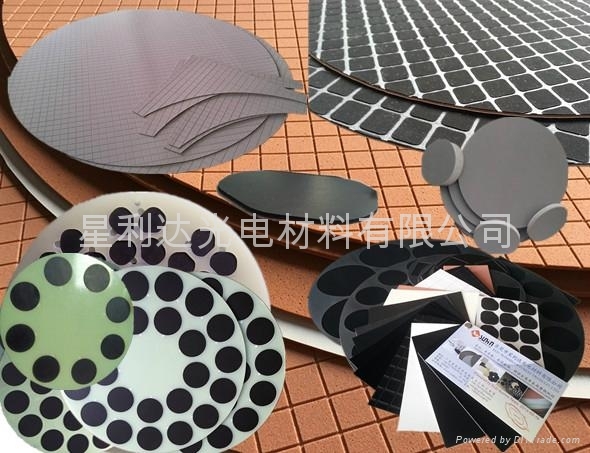 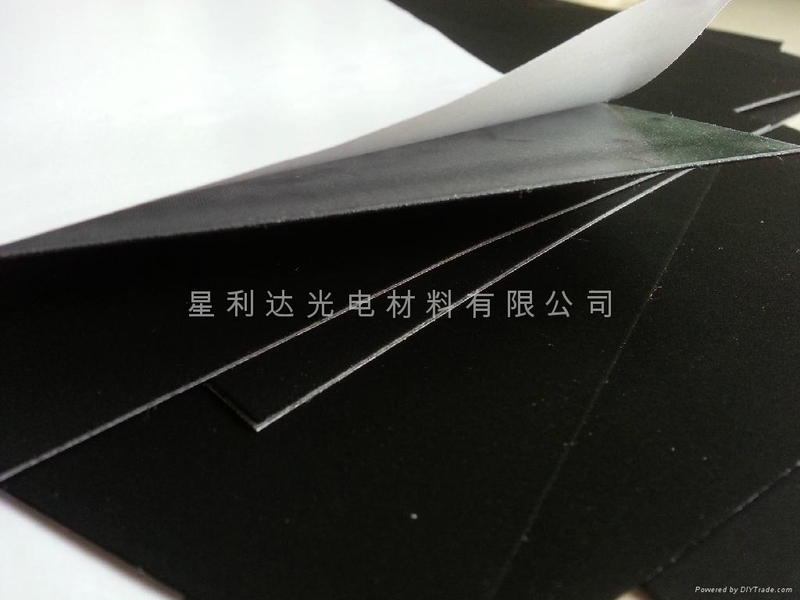 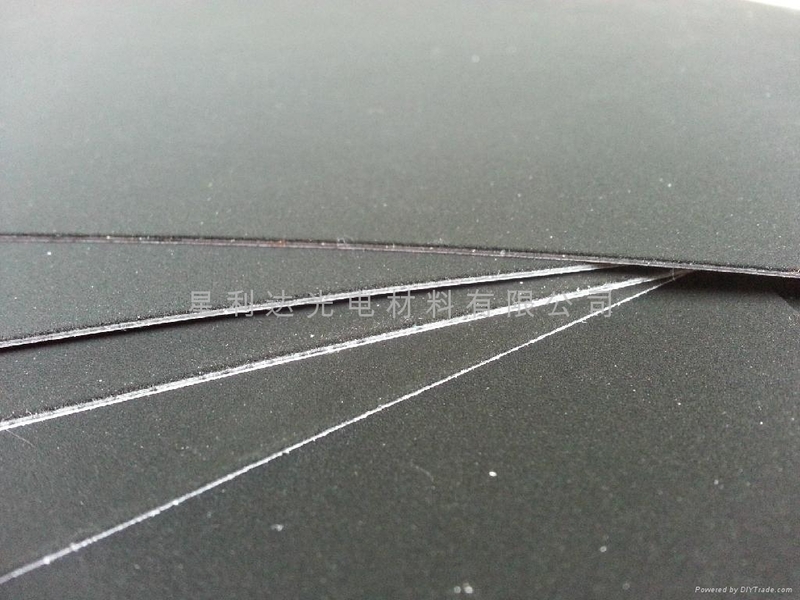 Used to ● precision optics ● flat glass / LCD / FPD ● storage disk drives ● semiconductor ceramic substrate ● optical glass ● LED sapphire substrate ● crystal polishing field, a variety of materials can be polished workpiece, such as silicon, gallium arsenide, quartz crystal , sapphire, metal, glass, a semiconductor ceramic material.